How many times have you felt you have been right about that certain person or how many times you have blamed yourself for not reading the other person well? Do you have the ability to read other’s feeling by looking at their facial expressions or do you need to sharpen your observation skills? By taking this test, you will be able to figure out how well can you observe others by looking at their facial expressions. 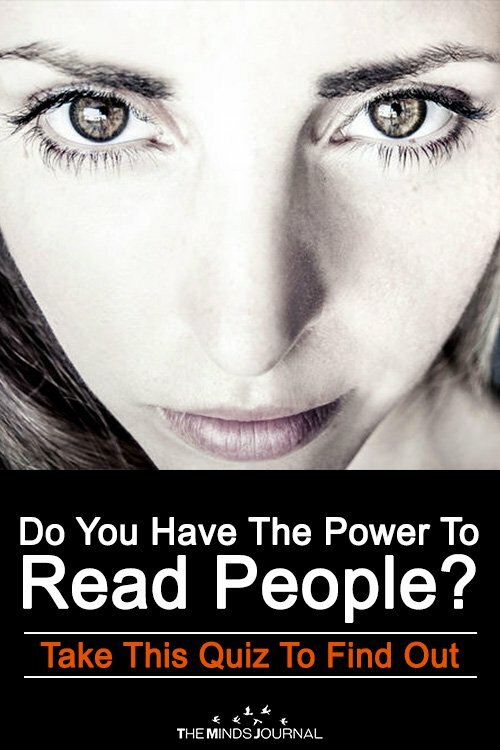 Do you read them immediately with your empathy skills and can tell exactly what’s going on in their mind? Do you have a strong intuition but you tend to ignore it? Do you need to pay more attention to how others are reacting? Look at the pictures and click on the answers you feel correct. The quiz will calculate your observation skills. 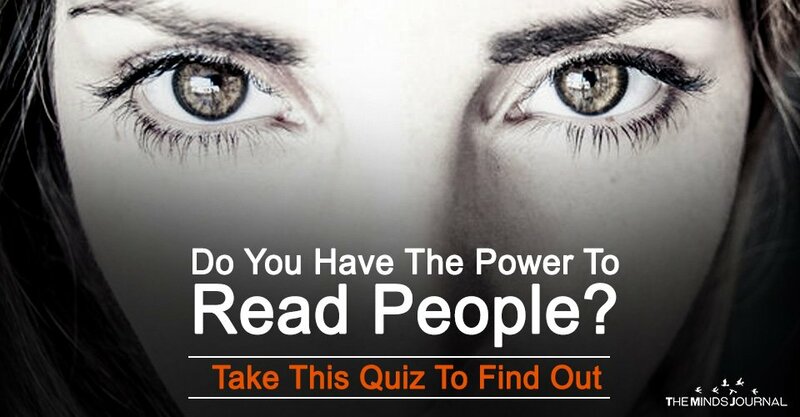 This Impulse Quiz Reveals Your Inner Strength.